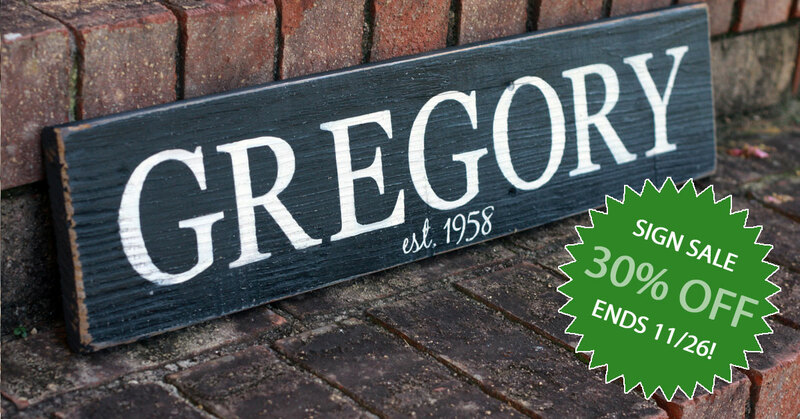 Time is running out to save 30% on all my hand-painted wood signs! 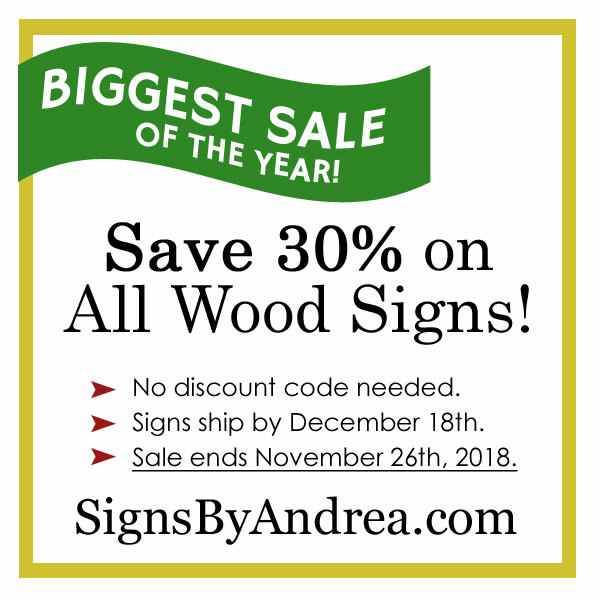 This is my BIGGEST sale of the year--I have a limited number of signs I can paint each Christmas season and signs are selling fast, so don't wait! Don't Forget Gifts for Summer Closings! 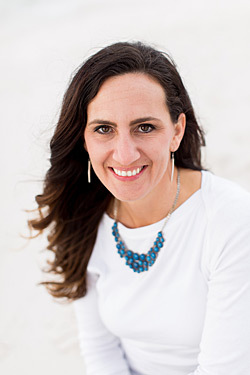 Now that the fall has arrived and many of your clients are settling into their new homes, let me help you stay fresh on their minds! Let's send all of your clients a hand made personalized sign as an an appreciation gift they'll hang with pride in their new home, serving as a sentimental reminder of working with YOU. Use your agent discount code for 15% off any of my standard signs. -- Contact me for a code if you don't have yours! Easy, no hassle personalized online ordering. 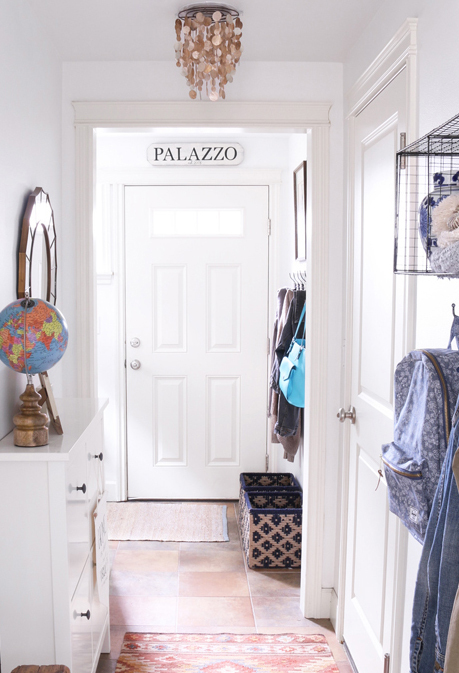 Add a gift note & ship it directly to their new home!